I’ve read a lot of picture books over the years. A lot-a-lot-a-lot. Like, at least a thousand. My favourite picture books are the ones that both the kids and I love reading together again and again. I like books that are clever, simple, emotive, motivational and allow children to embrace who they are. 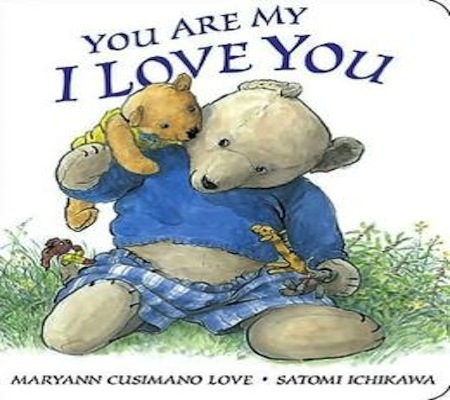 Below is a list of 10 picture books that have stood out to me over the years. Some are silly and make the kids laugh, some capture a beautiful combination of illustrations and words, and some changed me in some way. This is not a widely known picture book. 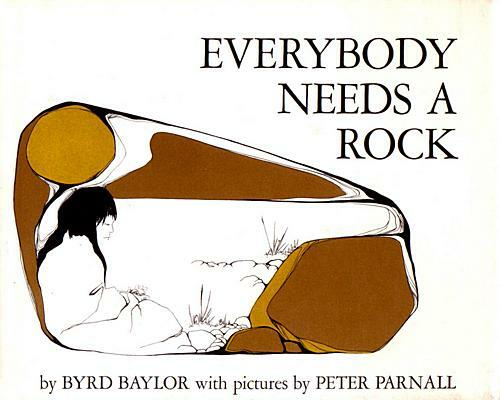 It’s narrated by a girl who shares rules about finding a special rock “not just any rock, I mean a special rock that you find yourself and keep as long as you can. Maybe forever.” The illustrations are mesmerisingly simple with strong lines and minimal colours: yellow-brown, black, white. The words have a special rhythm that’s strangely compelling. There’s an undercurrent message within the words and it’s this: The beauty of nature and the truth that you don’t need a lot of things, or even a lot of people around you, to have fun. The rhyming is fantastic, fast and fun. The illustrations are vibrant and happy. The story is nonsensical and explodes into delightful silliness. Dad lost his keys, you see, and in the search for them, the family finds all kinds of things down the back of the chair. I love reading it and the kids love hearing it. 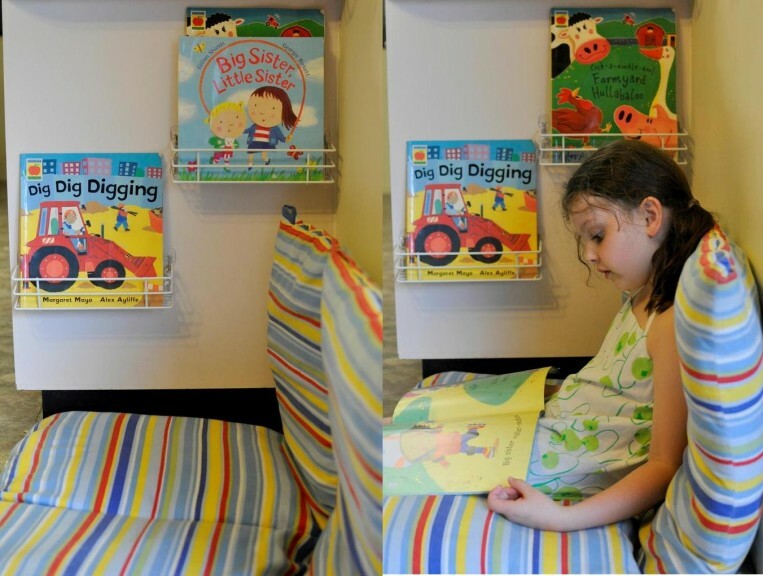 This picture book puts the onus on the reader so they are part of the story. So much fun for young kids! The simple illustrations are quirky and funny. 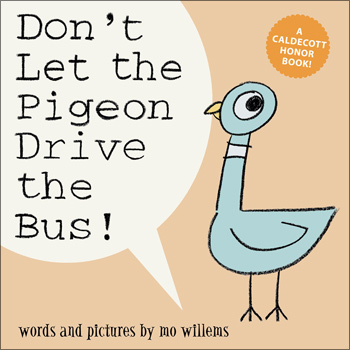 In short, the bus driver puts the reader in charge of looking after the bus with this instruction: Don’t Let the Pigeon Drive the Bus. Ah, but the manipulative pigeon tries all sorts of ticks to get behind the drivers seat. There’s something about Grug. 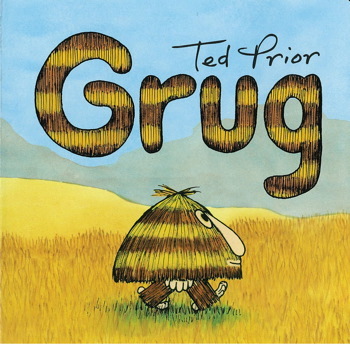 The story is simple and short but there’s something about Grug that holds wide appeal. 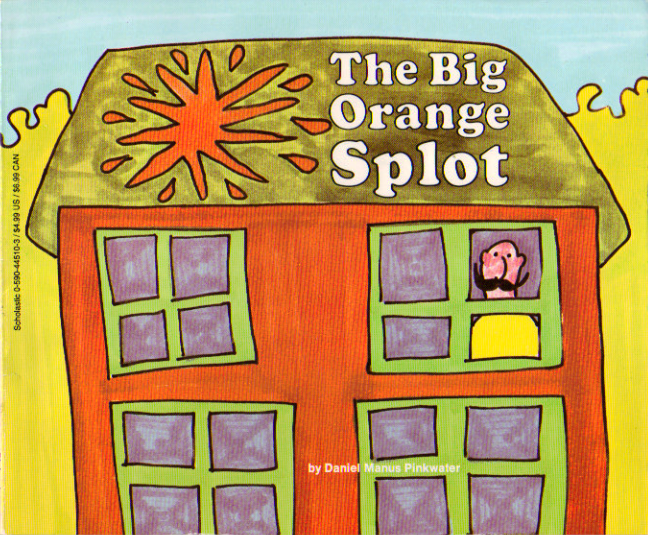 It’s one of those picture books that I enjoyed as a child, and you can read more about it in my review over at The Book Chook. This is another favourite from my childhood. It resonated because in a lot of ways, I felt different from everyone else…and I wanted to be different. As I child, I remember grappling with that sense of not wanting to stand out particularly, but desiring to be an individual. The story follows Mr Plumbean from a perfectly neat street. When a seagull dropped a big orange spot on his roof, it changed his life. The illustrations are drawn with texta and you can see the overlap lines. This is remarkably appealing because it represents many kid drawings around the world. I first read this book, probably 5 or 6 years ago. 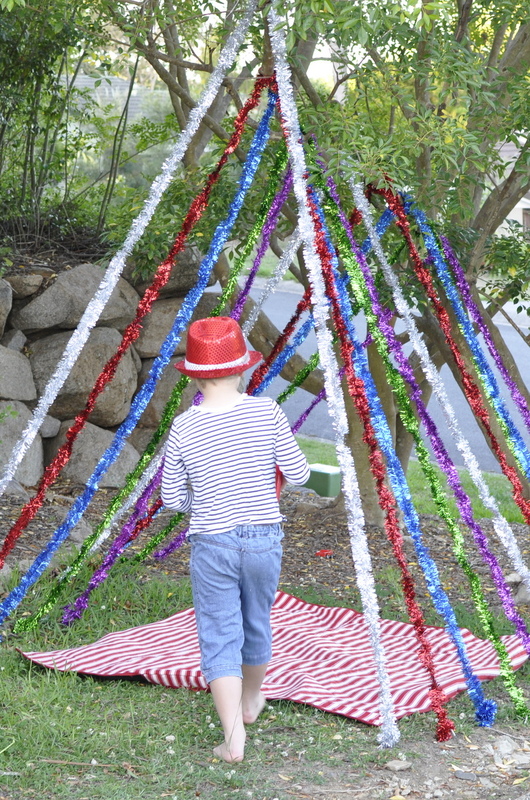 The kids enjoy it for the sweet imagary and soft rhythmic words. The poem-driven story draws out the beautiful contrast of perspective between parent and child which I resonate with strongly. It’s heartwarming! Alison Lester is a brilliant children’s author. A few years back, I did a quick interview with her and you can read it here. Imagine is incredible. Just incredible. The illustrations are delightfully intricate and you can spend time hours exploring the pages. 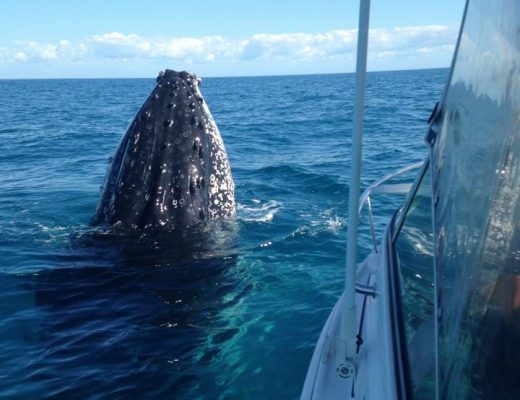 The book connects a child’s imagination with animals in their environment. 8. Where is the Green Sheep? If I had to pick just one picture book for toddlers, THIS IS IT! There are a lot of sheep: the bath sheep, the slide sheep, the clown sheep, the wide sheep…but where is the green sheep? 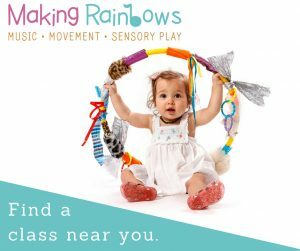 The delightful rhythmic words and the repetition is fabulous fun for young kids. Fun to read with expression by adults too. 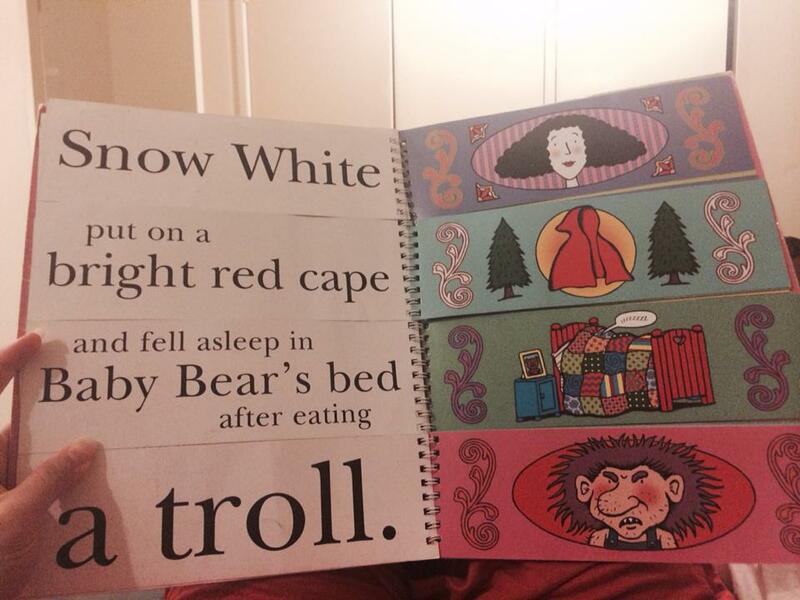 I loved this book as a child, and now my kids enjoy it too. 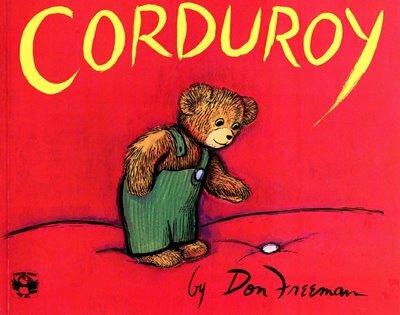 Corduroy is a heartwarming story of an imperfect bear who was chosen and loved by a child, missing button and all. The illustrations have a subtle emotive quality. My kids think this book is HILARIOUS! They giggle and giggle (check the very short video below). A book that can make my kids laugh like that has to be in my top ten! Inside is a combination of famous fairy tales told in a series of one sentence lines so it’s easy for young readers to navigate. You use the sectioned flip pages to mix it all up and make your own crazy story. Great fun. Do you have a favourite children’s picture book? Leave it in the comments below. 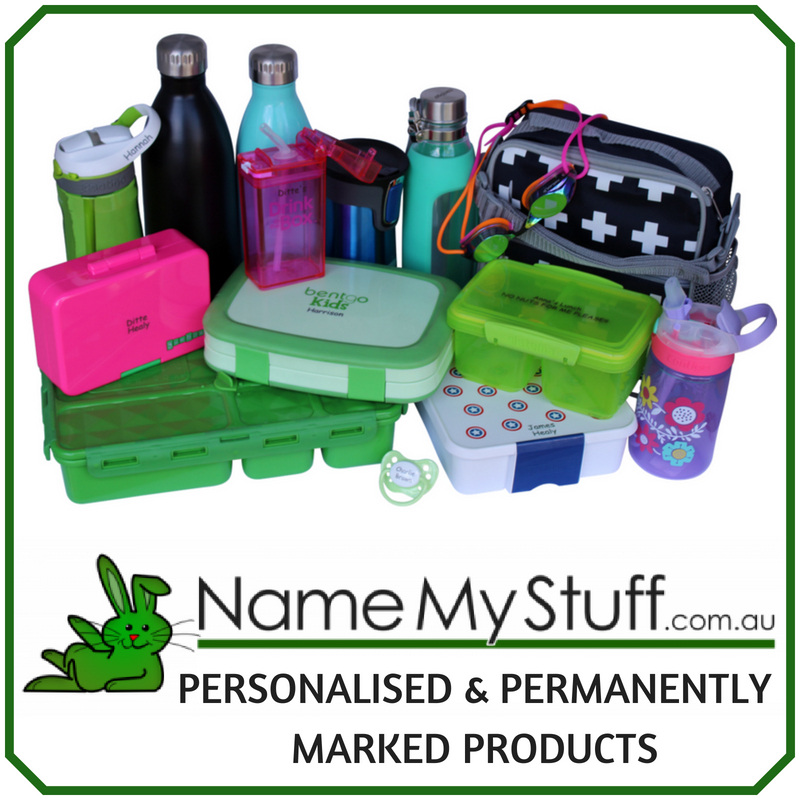 If you’re looking for a Pinterest optimised image, you can find it here. I remember Corduroy! Will have to see if my old copy is still around, or get it from the library. Great list, with plenty I don’t know to check out. Oh do! Corduroy such a lovely story, isn’t it? I remember wondering what it would be like to be locked in a quiet department store at night because of this book. Ha! My top favs for sharing with toddlers are – I Dare You Not to Yawn, plus anything by Chris Haughton and Jon Klassen. Thanks for that Emma! Always looking for more recommendations for picture books. I love them (and so do my kids even though they are getting older now). Great list! How exciting about your husband’s first book! I’ll go and check it out now. Here’s the link here if anyone else wants to look at it. Gorgeous illustrations! Thanks Kelly, he is new to the game so is a bit chuffed when people make nice comments! We love Hugless Douglas, the Tickety Tale Teller, and the veryCranky Bear, too. I haven’t read The Very Cranky Bear but I want to now. I’m going to search for some of those at the library. I have a couple of those but now I’ve got way more to explore. 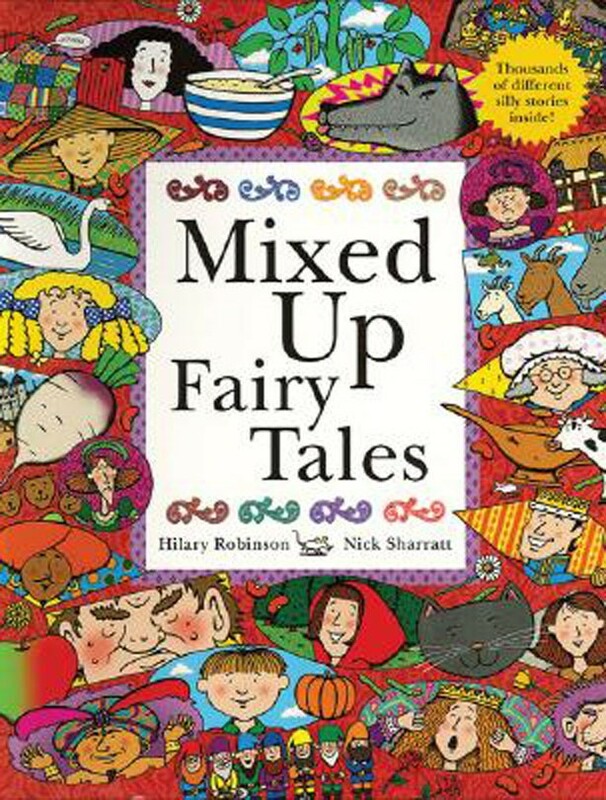 I love the Mixed Up Fairytale book. That’s fantastic. I have a little girl that would ADORE that book! DO! It’s so much fun! What a great list. Lots of new-to-me books on there and some of my favourites too. 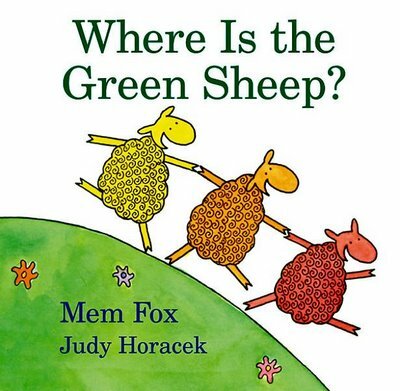 I think this year my son will have a “Where’s the Green Sheep” bday party for his 3rd birthday as he is just obsessed by that book. It was the first book that we finally got him to sit the entire way through and he’s requested it every night since. I second Nick Bland’s books (author of the Very Cranky Bear series.) He has other books that are fabulous too. Loving these recommendations, thank you. That mention about the rhyming reminded me about another book my daughter loves, Pass the Jam Jim by Kaye Umansky. One of her nicknames is Jim-Jam because of that book. Have to add that to the list too! My son loves Goodnight Goodnight Construction Site, The Very Itchy Bear, Where is the Green Sheep, Going on A Bear Hunt and the Hairy McClary series. We have my husband’s copy of Corduroy but he is still a little to young to sit still long enough at 26 months. Some of my favourites are – Amelia Ellicots garden by Liliana Stafford and Stephen Michael King. Anything by Bob Graham (like Rose Meets Mr Wintergarten, or Crusher is coming). These are all beautiful stories with a social inclusion message. 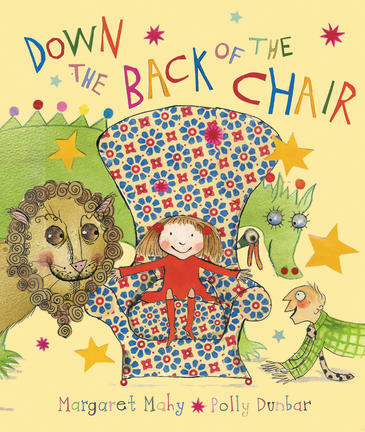 For rhythm and great story telling – Jez Alborough’s Where’s my teddy? and the subsequent teddy books. Love all the new books I haven’t seen yet! One of my favourites is rabbityness- it is a book about losing someone special and is beautifully illustrated. It shows how beautiful things can come out of sadness! Oi Frog! Just fun and cute with lots of silly animals! My latest favourite is How To Catch a Star. It’s really lovely and very imaginative. There are some fabulous ones in this list that I haven’t heard of, thanks! I’m goggling that one. Thanks for sharing Bec. Everyone in our house loves The Paper Bag Princess by Robert Munsch. It’s about a princess who rescues her prince…and there’s a dragon. What’s not to love?